Duchess Catherine gives Prince Harry relationship advice on how to cope with the rumours surrounding his romance with Cressida Bonas. Duchess Catherine gives Prince Harry relationship advice. The 32-year-old beauty - known as Kate Middleton before she married Prince William - has grown close to her brother-in-law and is believed to have given him tips on how to cope with the rumours surrounding his love life with Cressida Bonas. A source told Look magazine: "Kate knows all too well how damaging false reports can be. So she urged them to show the world they were still going strong before the story snowballed." 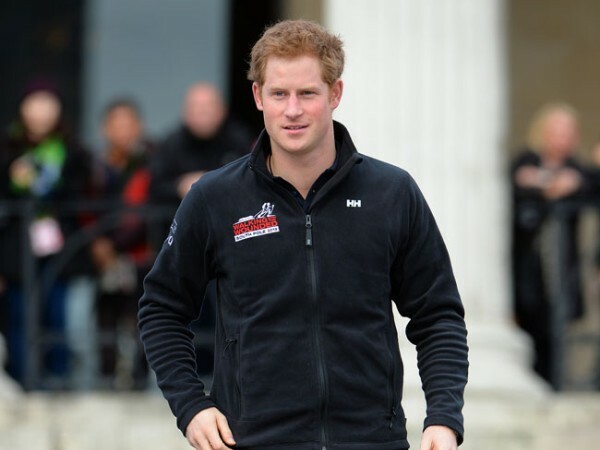 This news comes mid reports that the flame-haired royal is planning on taking a few holidays with the blonde beauty. He is thought to have a set his sights on Iceland - where he enjoyed a fishing trip last August after taking summer leave from his duties with the Army Air Corps - prior to a skiing break in Verbier, Switzerland. A source told the Mail on Sunday newspaper: "Harry went to Iceland last summer and loved it." Harry was introduced to Cressida by his cousin Princess Eugenie in May 2012 and began dating her soon after.